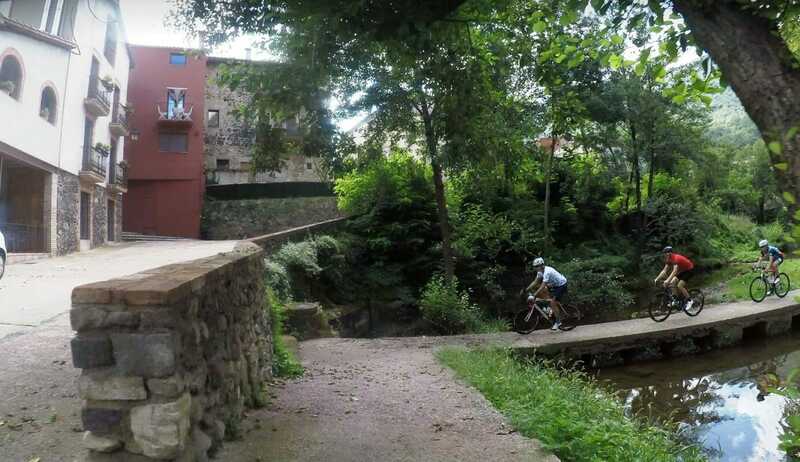 Knowing where to ride in Girona can make all the difference when you come here for a cycling trip. I always try to make some big Epic days at this time of year when we have good groups in town. 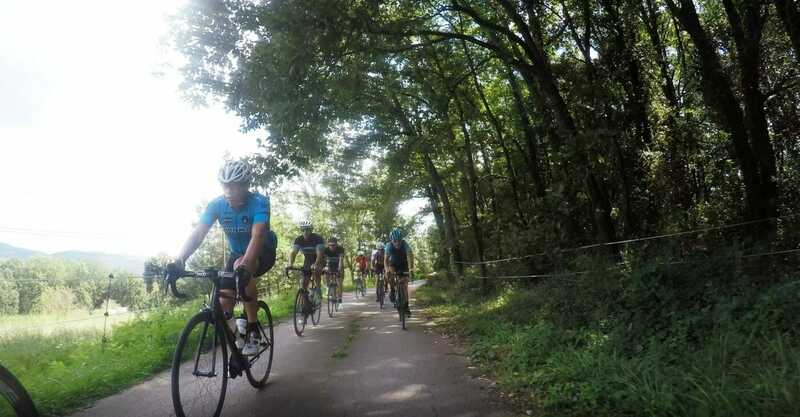 I try to never rush the ride, we stop and we eat but we do also ride hard. 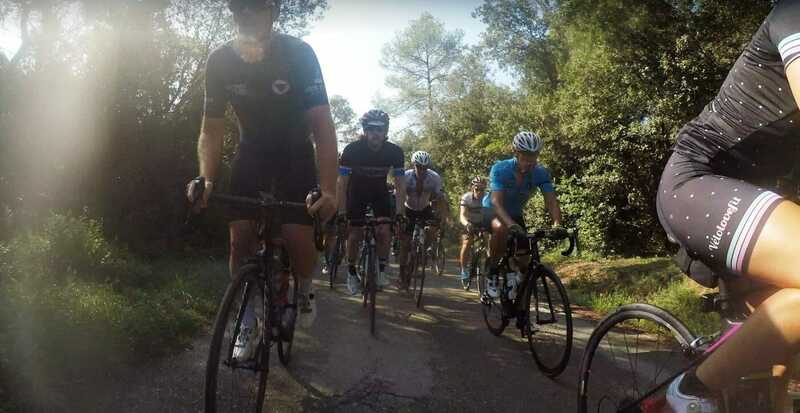 This week’s long loop shop ride is one of my favourite loops but one that does take some time to do. 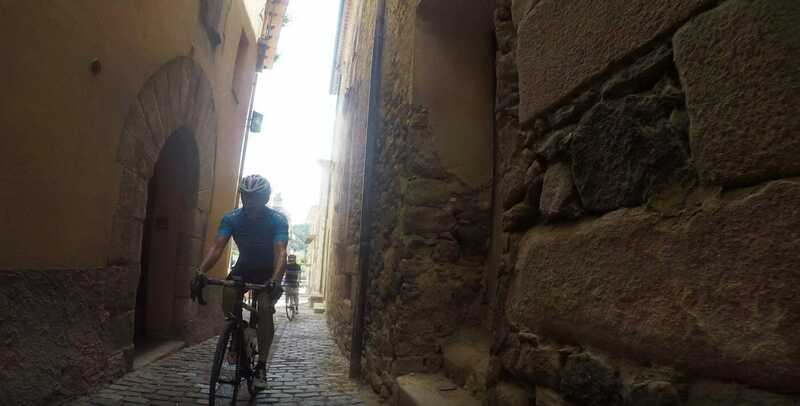 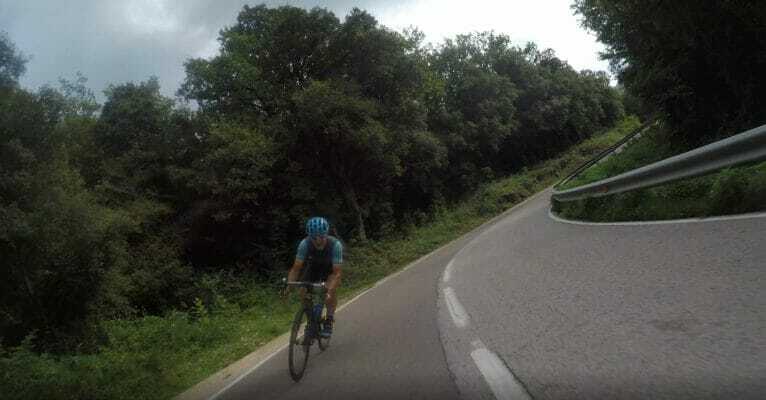 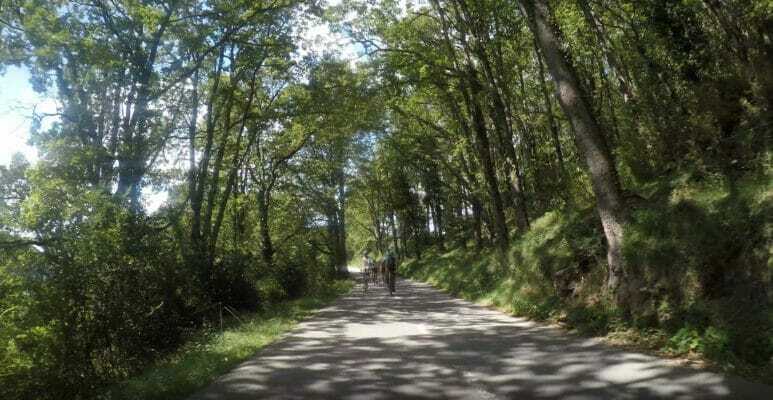 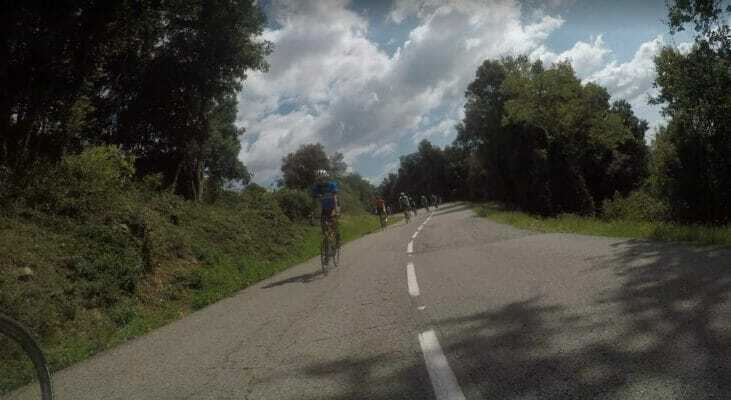 With almost every type of surface that exists, from road to gravel, long climbs, sweeping descents, tiny villages with tiny village shops, bars, mountain top monasteries, road side fountains girona, this ride covers most of the things you can find when riding in Girona. 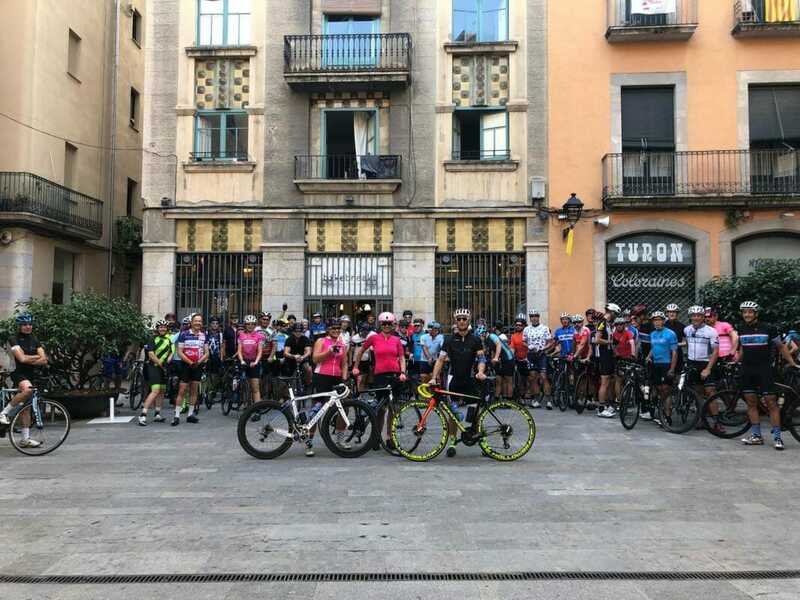 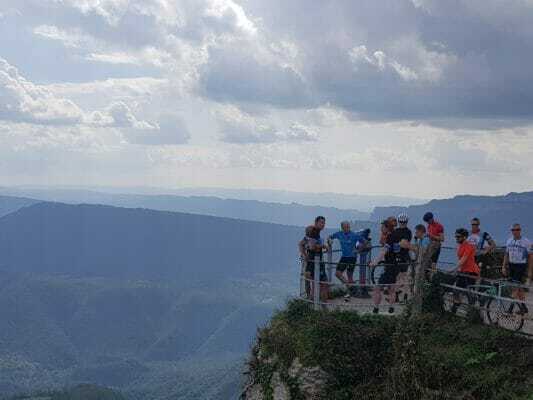 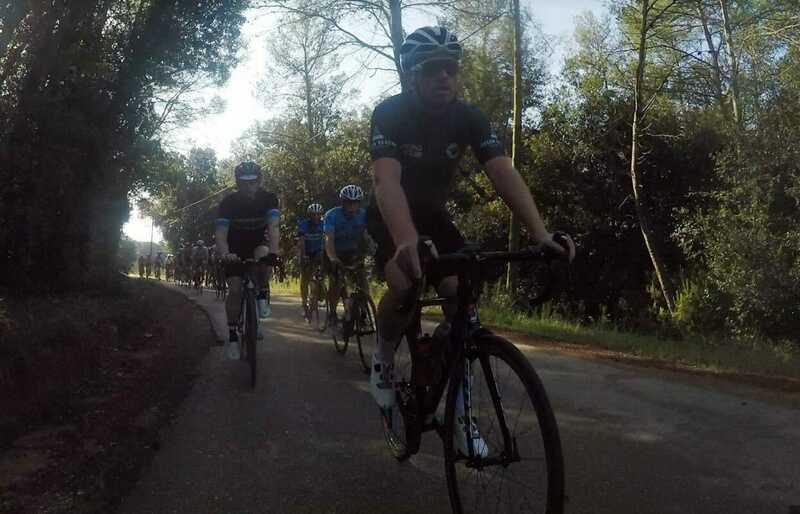 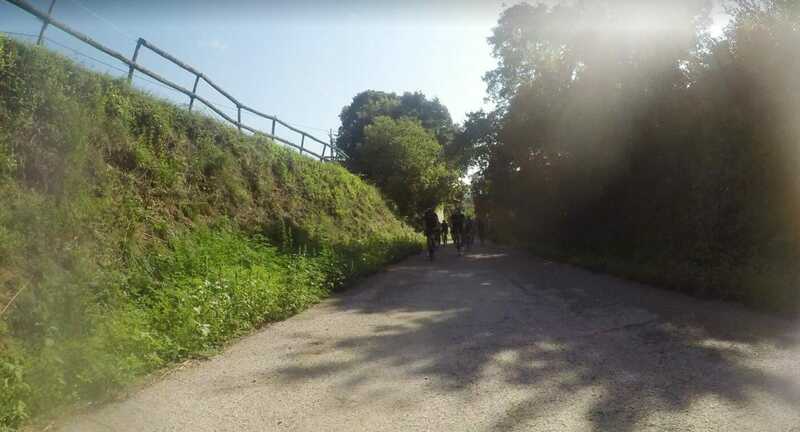 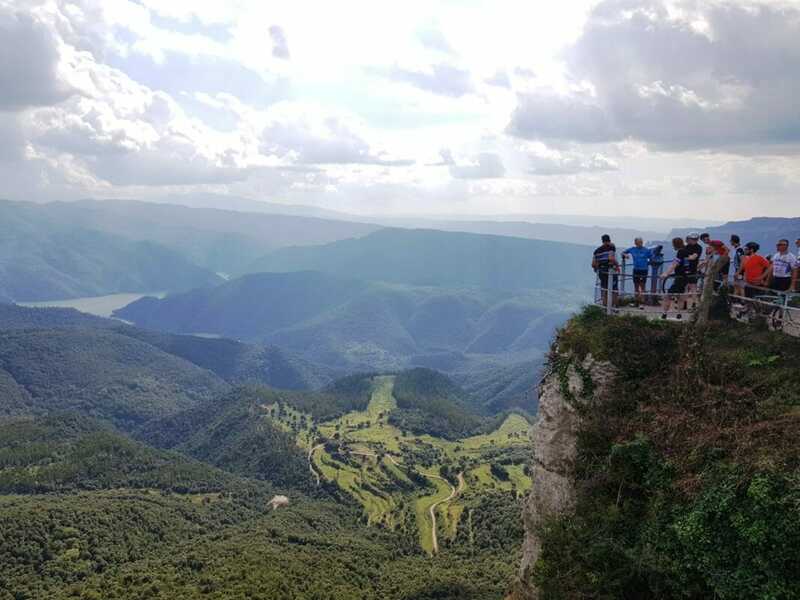 The hope is that there is a ride that everyone will remember for a while and when they get asked where to ride in Girona they have the answer.